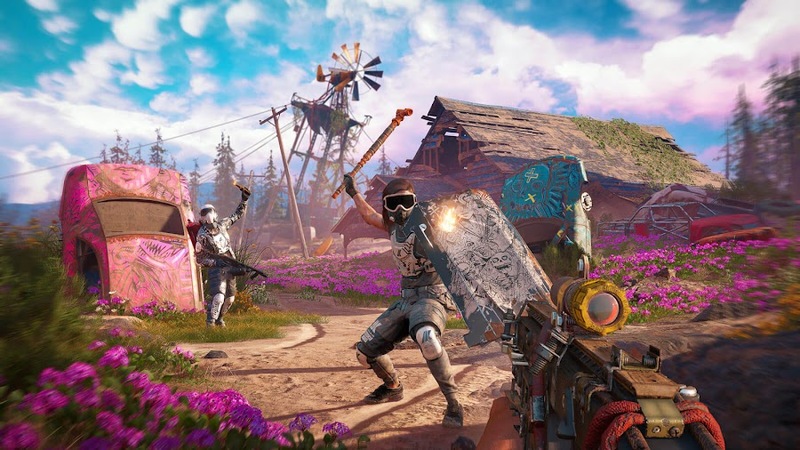 We already know now that Ubisoft's action-adventure first-person shooter Far Cry 5 pits you against a militaristic doomsday cult called Eden's Gate as a rookie sheriff's deputy of fictional Hope County, Montana. 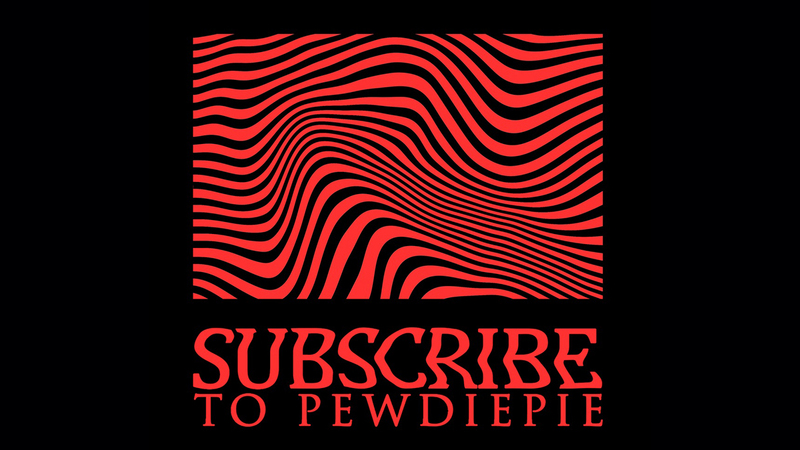 What we recently discovered is that it also has two indications to a certain creepy character from Stephen King’s 1986 horror novel that has been adapted to a successful TV Series and a live-action film. Yes, we are talking about Pennywise the Dancing Clown. 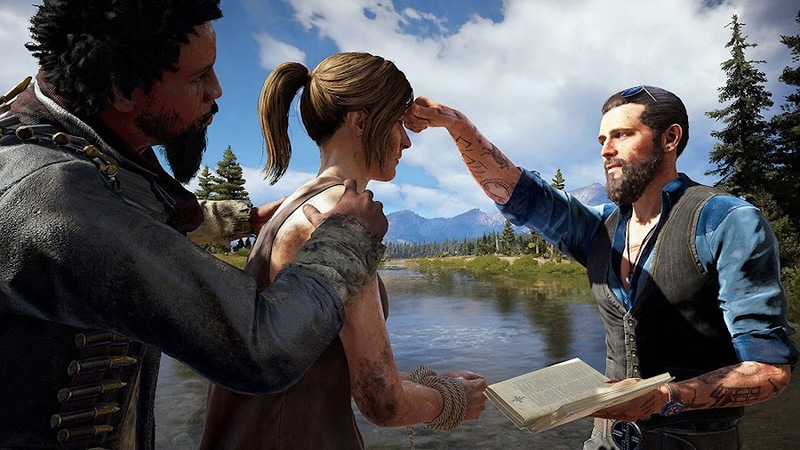 No, we are not trying to raise your hopes by indicating that "IT" from King’s story to appear on Far Cry 5 or actor Bill Skarsgård portraying a maniacal cult member with his frightening voice. 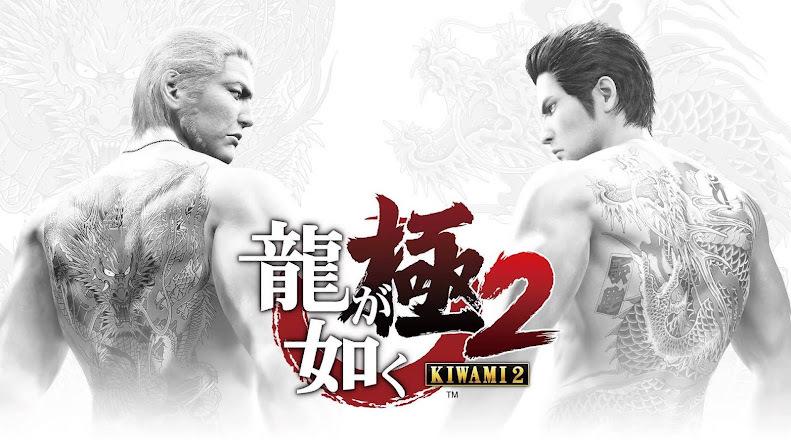 In fact, there are two clear Easter Eggs for the keen eyes, which has become quite a buzz for the gamers who are trying to find it for themselves. 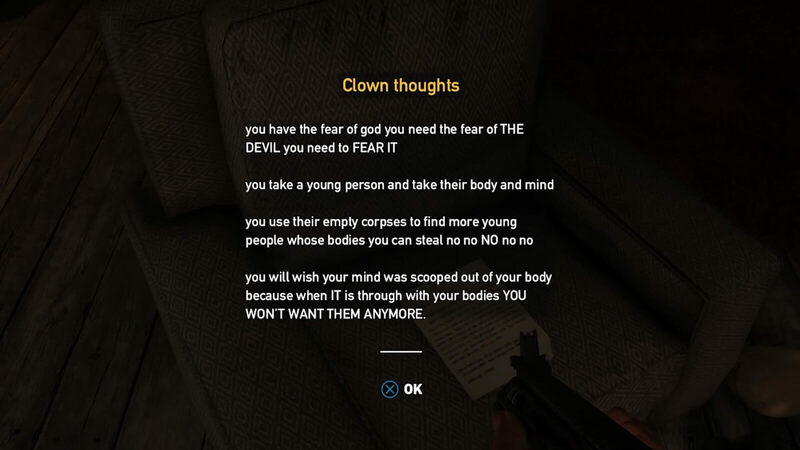 This disturbing note pretty obviously nods to Pennywise by mentioning "IT" on last paragraph. Hope County, Montana is already a weird place with its very own mysteries surrounded by Eden's Gate cult and now these references adds up to that list. 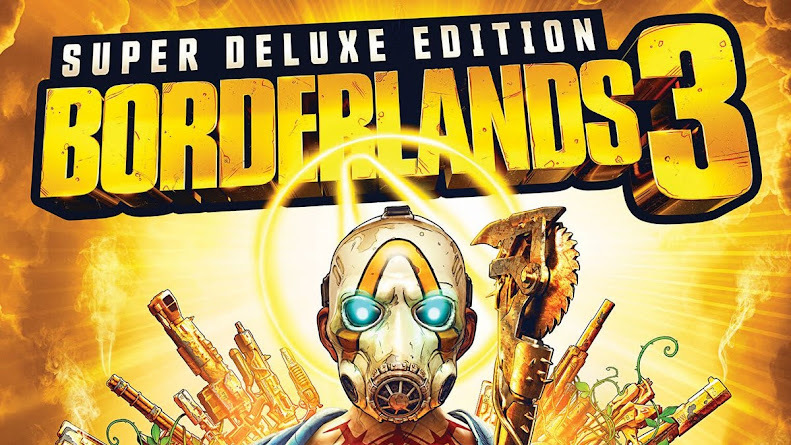 If you play the game, you will notice after a while that there is not a single child around. 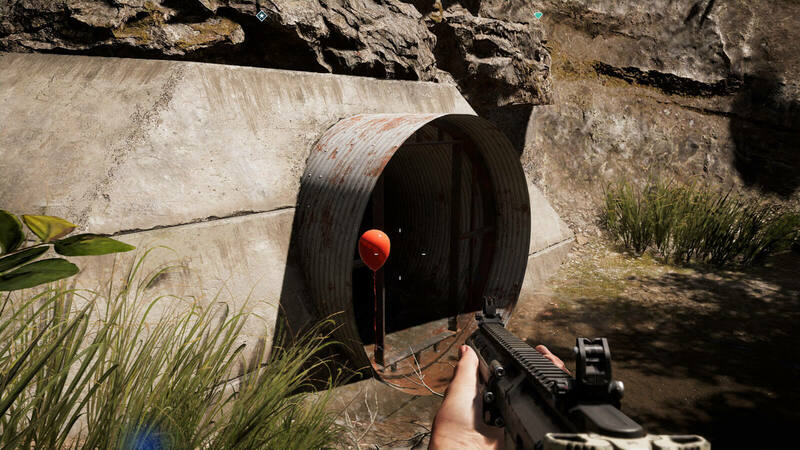 Is it because Pennywise has left the town long ago when he was done with the kids or these hints crossovers with Stephen King’s Multiverse? 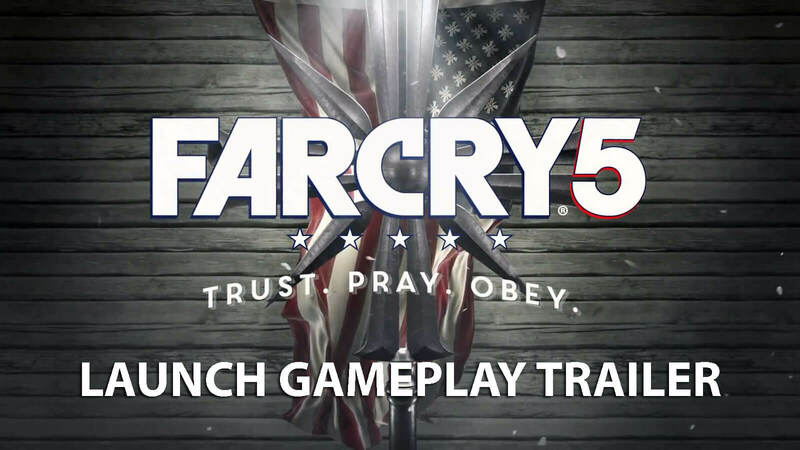 Far Cry 5 is the fifth installment of the series that is released from developer Ubisoft on March 27, 2018 for playing on PC, PlayStation 4 and Xbox One. 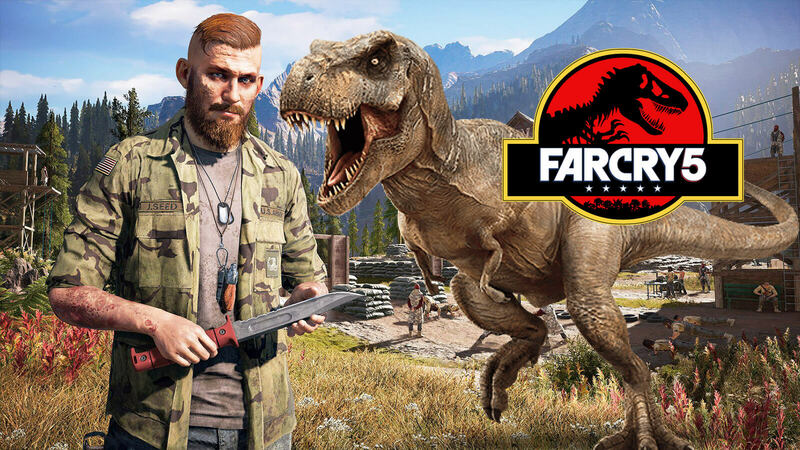 The game has already referred to leap of faith from Assassin's Creed series, Far Cry Primal with a mammoth, PlayerUnknown’s Battlegrounds with frying pans, an armor pack outfit from Rainbow Six Siege and maybe a few more. 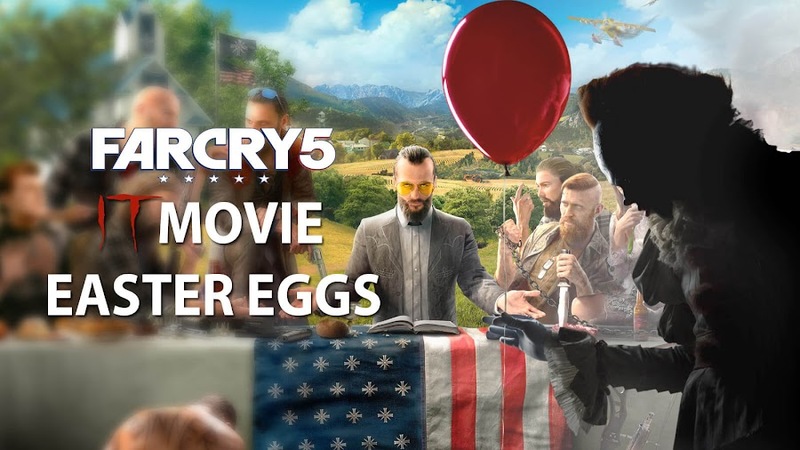 Who knows, Ubisoft may have hid more of these Easter Eggs for eager fans to find out. 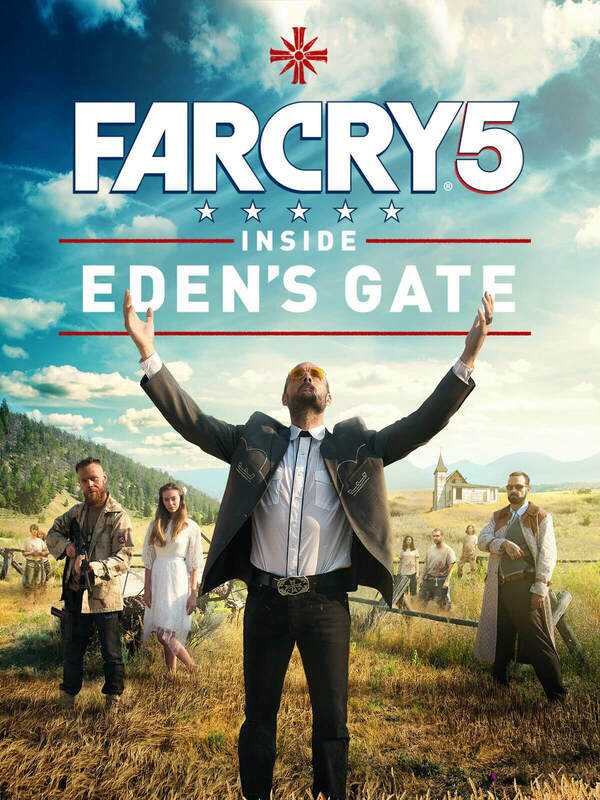 With the release of Ubisoft's action-adventure first-person shooter game Far Cry 5 only a few weeks away, an original short film titled "Inside Eden’s Gate" is announced. 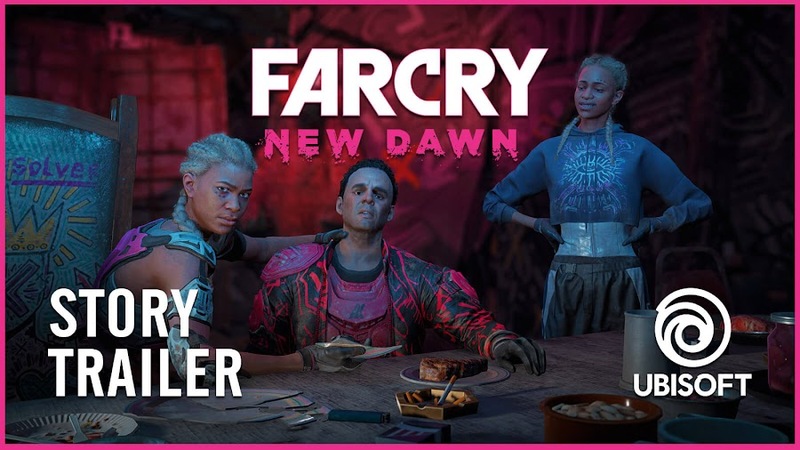 It is obviously based on the plot setting of the titular game and kind of offers a more detailed look at what is going on here with all these cultists roaming around with their agenda. Co-produced by Asylum Entertainment, the short will exclusively feature at Amazon's Prime Video Direct from March 5. 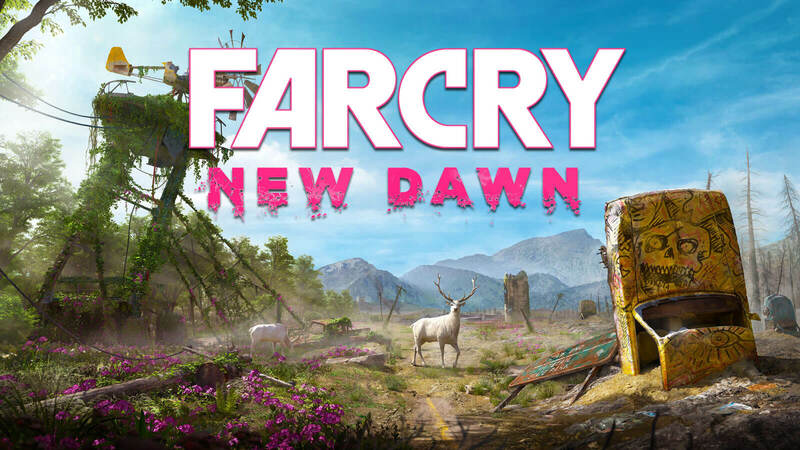 Now, check out this trailer for Far Cry 5: Inside Eden’s Gate short film based on the upcoming Far Cry sequel from Ubisoft. 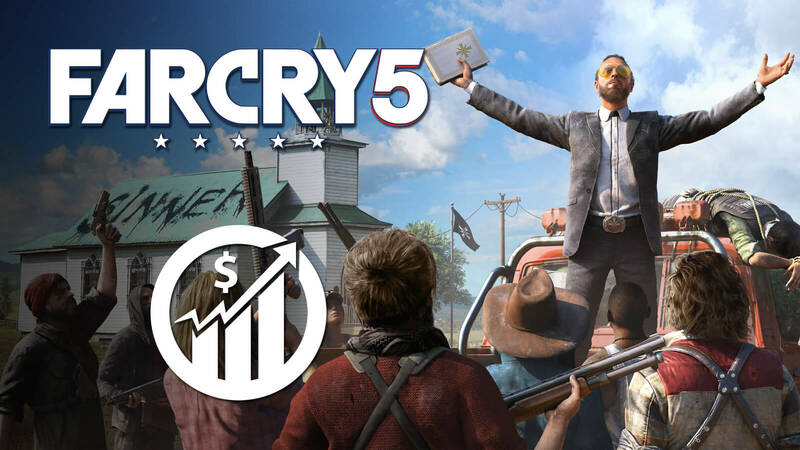 The plot of Far Cry 5 is set in the fictional Hope County, Montana, where a militaristic doomsday cult has risen to power to take over. Its leader "The Father" Joseph Seed deems himself as the chosen one to save Hope County with help from his goon squad. Not only he forces his will on the locals violently, he successfully manages to pretty much cut ties to outside world for everyone. 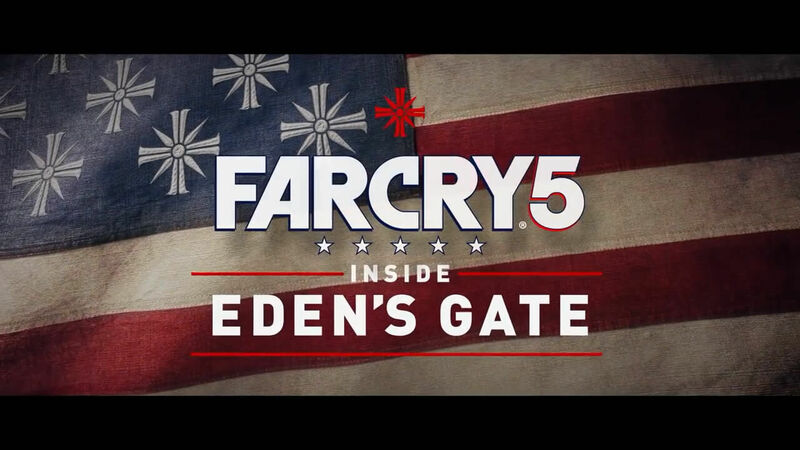 Story of Far Cry 5: Inside Eden’s Gate short film revolves around three curious vloggers, who have heard rumors of a fanatical cult called The Project and to see things with their own eyes, they decided to go to Eden’s Gate. 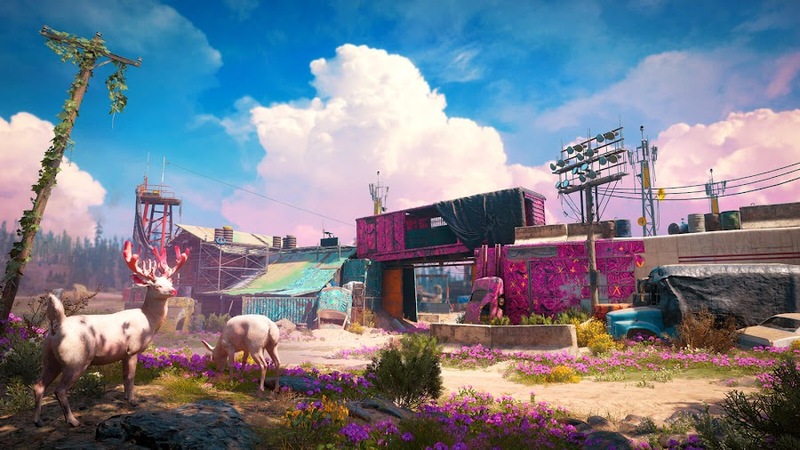 Upon reaching there, they started chasing a lead on some missing locals and various other weird happenings that led them to an encounter cult leader Joseph Seed. 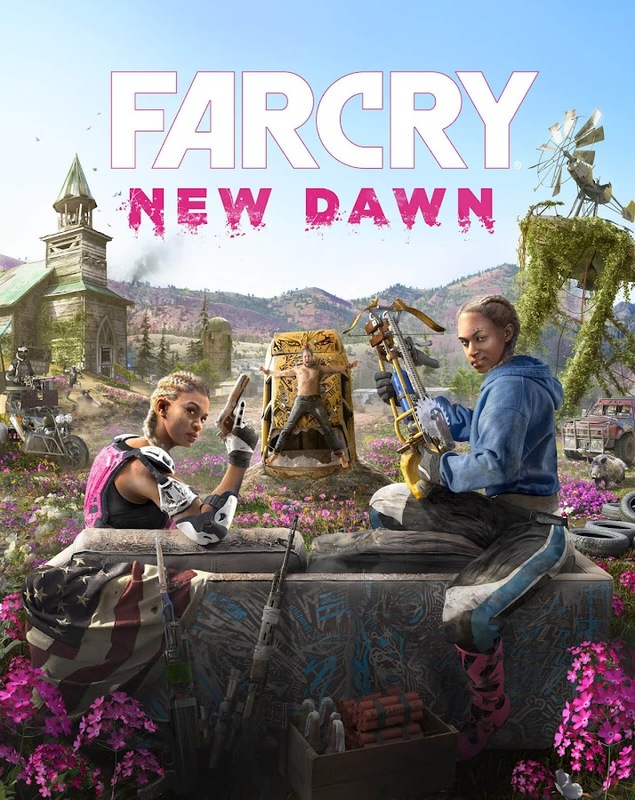 Now, as these three is faced by Seed's fanatical cult, an escape with their lives in hand from Hope County seems impossible. 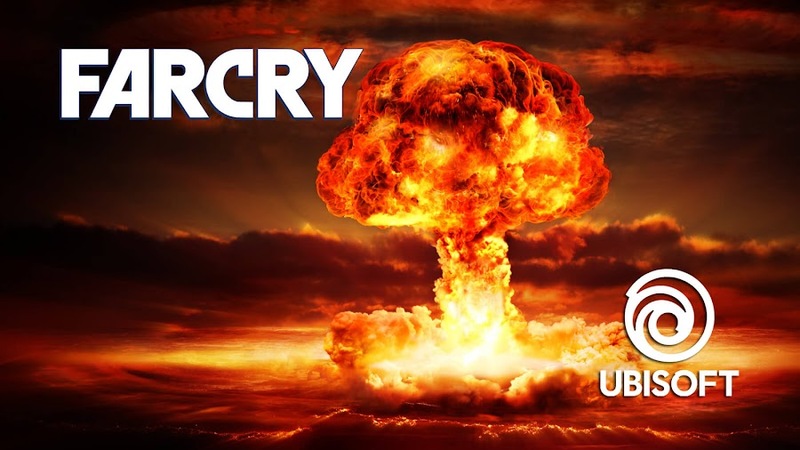 The film features actor Greg Bryk (A History of Violence, Fargo) in the role of The Father" Joseph Seed, who also portrayed the role of the same primary antagonist in game. Inside Eden’s Gate also stars Kyle Gallner (American Sniper, Smallville) as one of the vloggers named Alex. 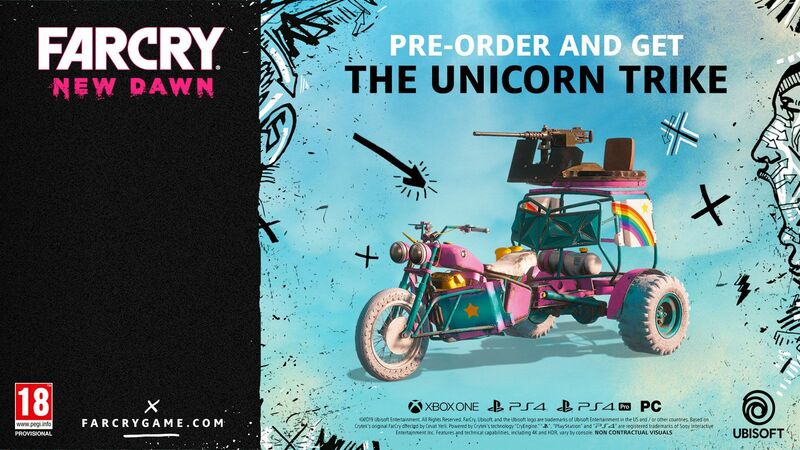 Far Cry 5 is scheduled to release for PC, PlayStation 4 and Xbox One on March 27 from developer Ubisoft.